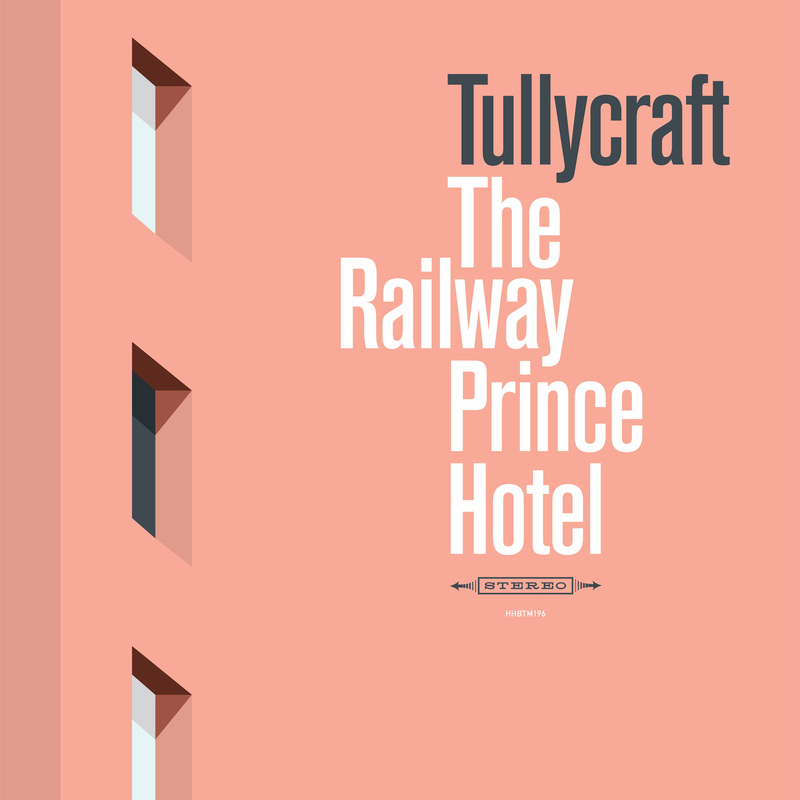 The Railway Prince Hotel is Tullycraft's seventh album, their first since 2013's Lost in Light Rotation. This new batch of songs sees Sean Tollefson and Jenny Mears continue to share most of the vocal duties, while long time musical stalwarts Chris Munford and Corianton Hale create most of the music. 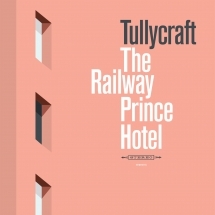 It would be selling Tullycraft short to say that The Railway Prince Hotel picks up where their last album left off. These new songs have a modestly different sound, somewhat due to the fact that long-time drummer (and original Tullycraft member) Jeff Fell, doesn't make an appearance, but also because of the fresh approach the band took to recording this record. Equipped with lyrics, vocal melodies and rough bass lines (provided by Tollefson) the band composed many of the new songs from the ground up in the studio. This was an untried approach for Tullycraft. The result is an extraordinary album of 12 ultra-catchy, whip-smart gems that take aim at everything from failed relationships to the danceability of Billy Joel songs. Throughout the album the music has an exciting urgency which is likely attributed to both the band's spontaneous recording process and the enthusiasm each member brought to the new material. Are the wonderfully snarky, self-referential indie pop lyrics still here? Of course they are, this is Tullycraft after all. A deep dive into the lyrics uncovers an embarrassment of obscure indie references to be discovered. It's hard to imagine a band or artist genuinely hitting their stride on their seventh outing, but much like Achtung Baby (U2's 7th album) or Blonde on Blonde (Bob Dylan's 7th album) somehow Tullycraft has hit the sweet spot between deliberate and daring. The result is a truly great batch of songs.